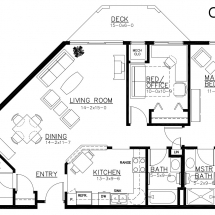 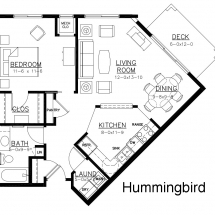 “The variety of floor plans makes the community unique and personal.” – Truman & Carol I. 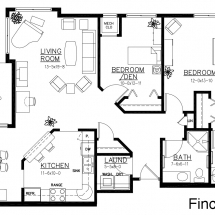 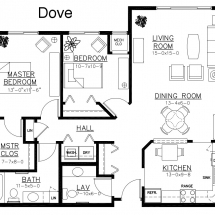 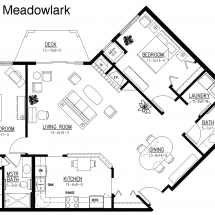 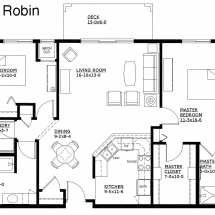 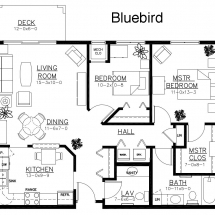 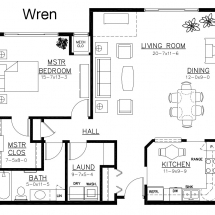 The following is a list of all our available floor plan options. 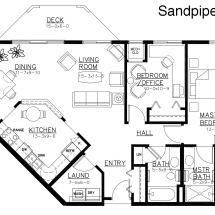 Be sure to scroll down and look at the layout/design of each plan by clicking on one of the images.